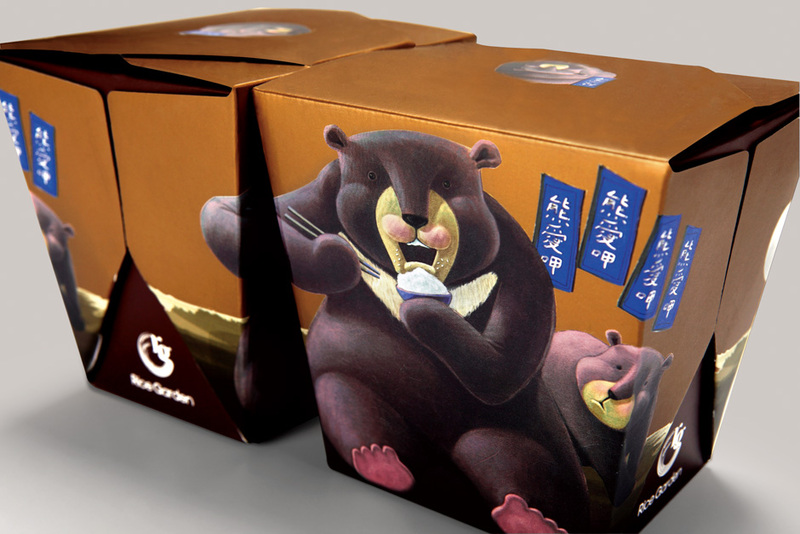 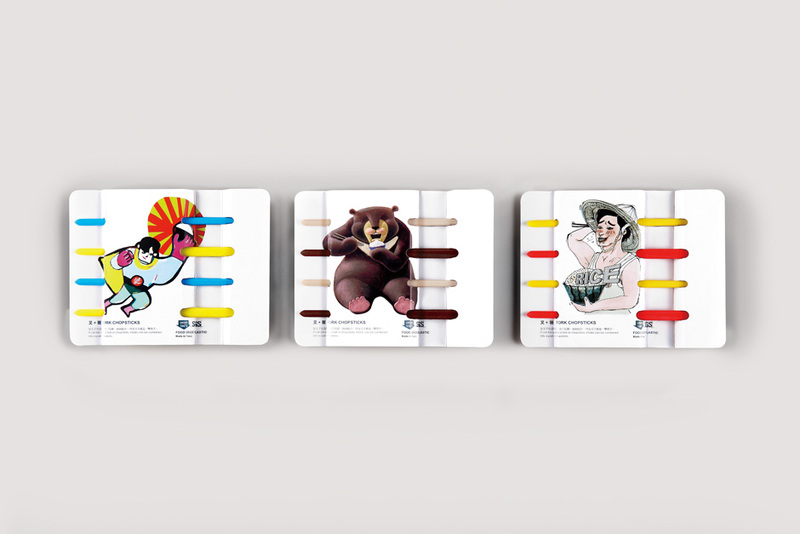 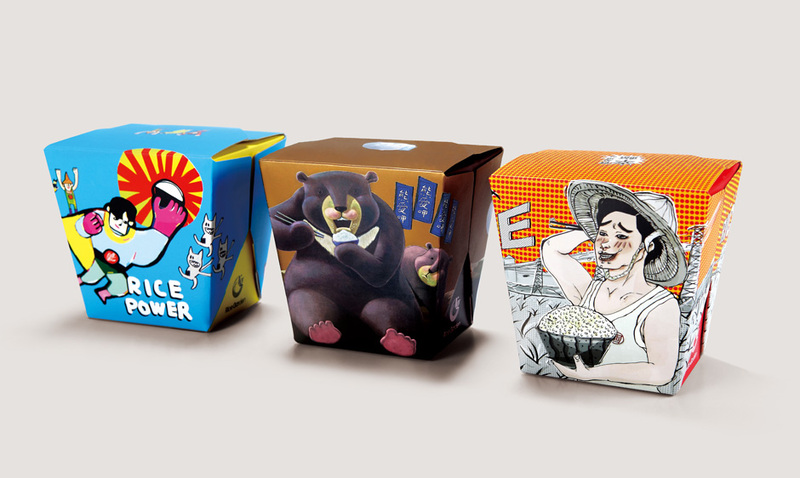 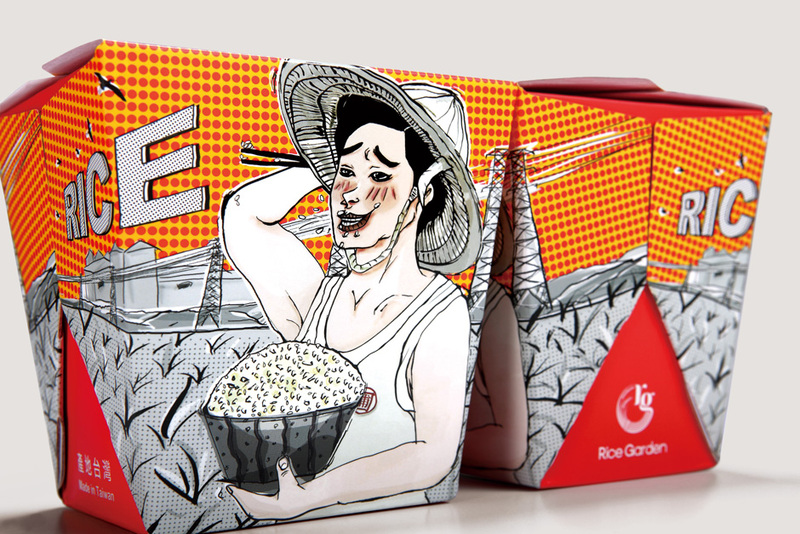 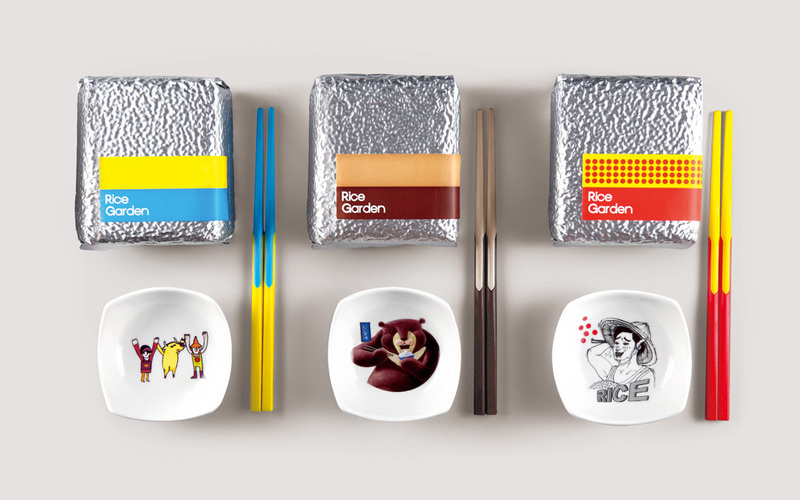 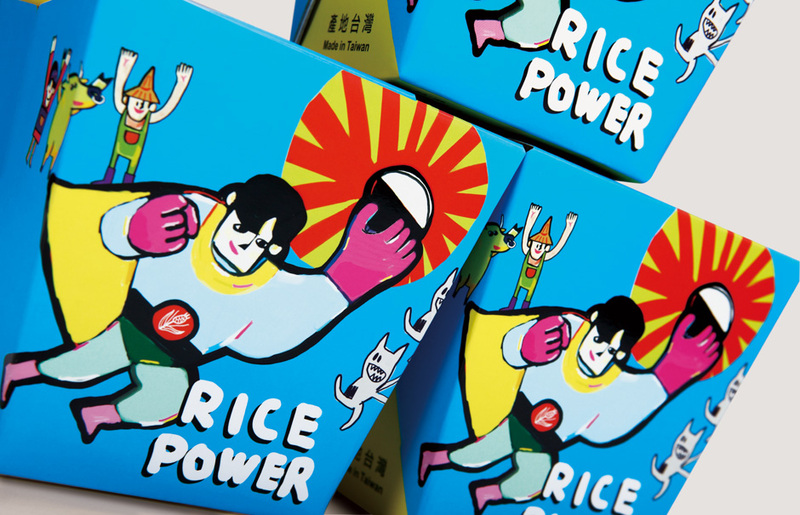 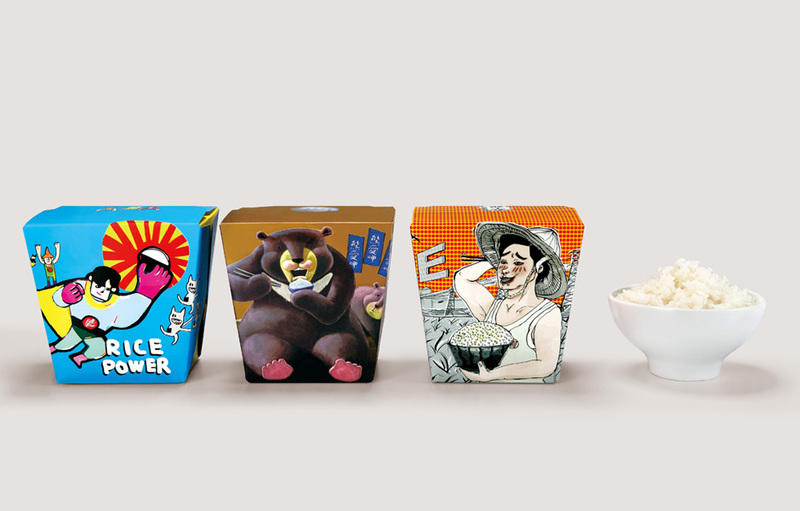 When rice is combined with arts and cooperated with 3 modern young arts illustrator, a new idea of rice’s scale is reappeared from the lifestyles, temperature, customs, and orders of the illustrator. 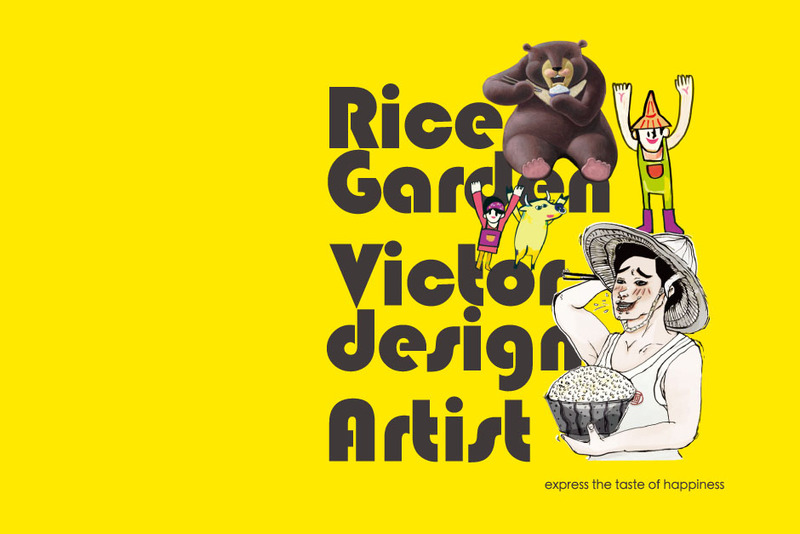 We expect to break from the current limitation of literal creation in the market but to Inject the design language to rice with arts in addition to promoting the combination of rice and aesthetics series to improve the value of branding literature and aesthetics. 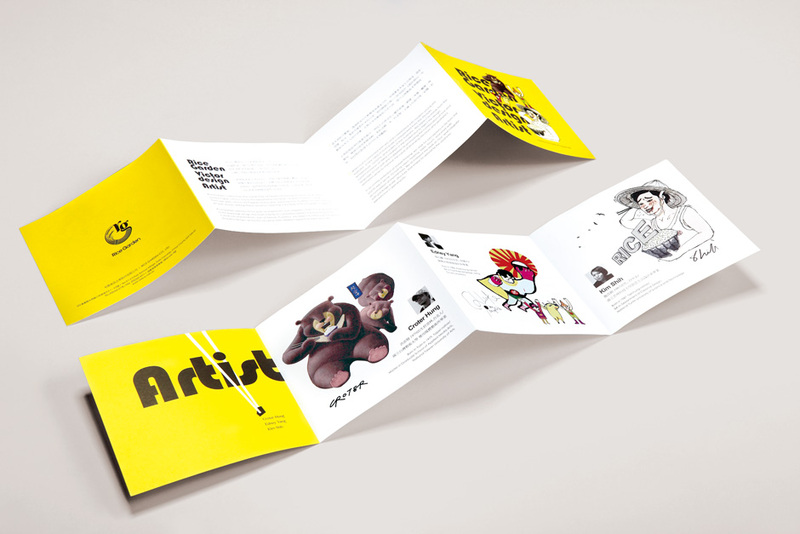 Published on 十月 3rd, 2012 .